Its Freebie time again! Of Course if you are following the Facebook page you knew earlier this week what was going to be the Freebie today! 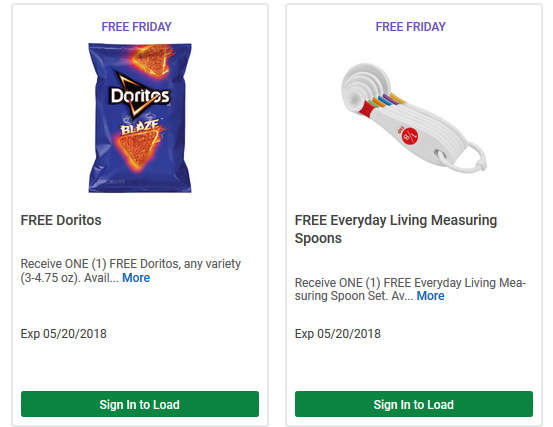 We NEED to load it to our club card today(5/4/18), but have until 5/20/18 to actually redeem it.